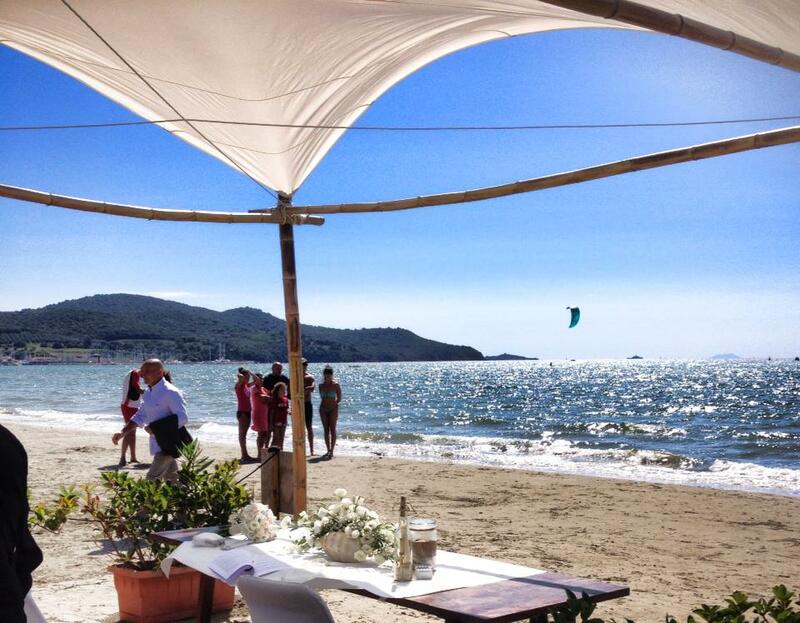 With a beautiful 328 kilometers long and diverse coast Tuscany offers stunning and unique locations for unforgettable beach weddings. From steep cliffs and shingle beaches up to small bays and mile long sandy beaches – the beaches of Tuscany are just as diverse as the landscapes of the region itself. 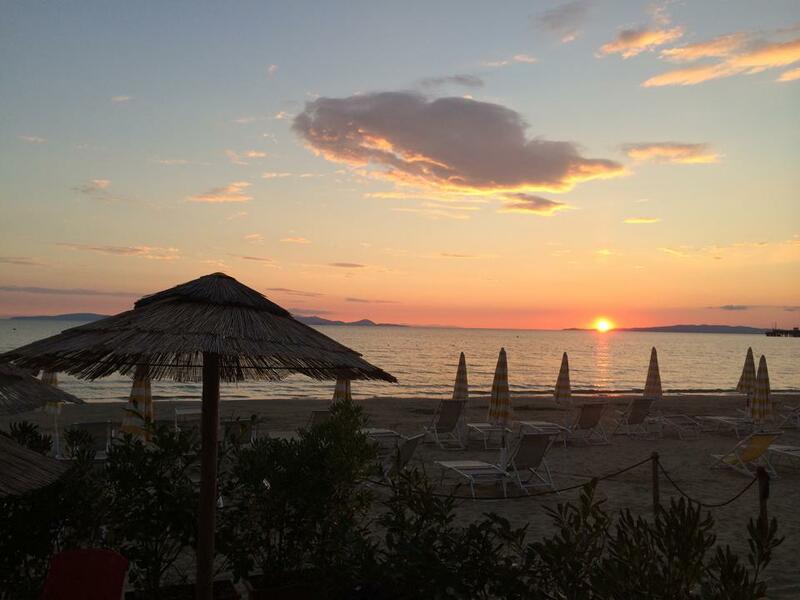 Whereas the Versilia Coast in the North-West consists of long, wide and sandy beaches, the Etruscan Riviera, which extends from Livorno to Piombino, offers a number of lonesome bays that can be reached either by foot or boat. Viareggio or famous and elegant Forte dei Marmi are only two of countless popular locations along the Tuscan coast which reaches from Pisa to Grosseto. 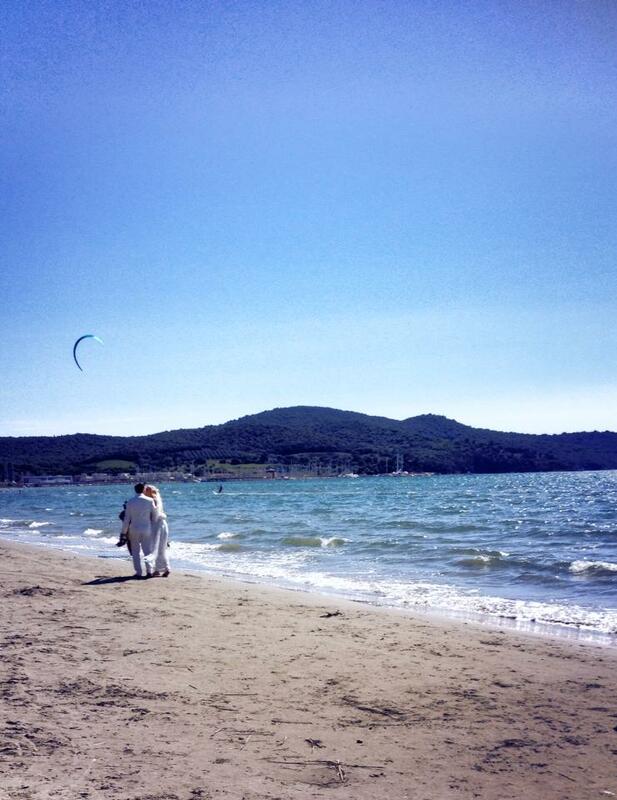 Also Punta Ala, Follonica or the Island of Elba, which is part of the Tuscan Archipelago provide breathtaking beaches that are perfectly suited for weddings at the seaside. Apart from those diverse and beautiful landscapes, the Tuscan coast offers a vast variety of beautiful wedding venues such as private villas, stylish beach bars or restaurants. The Mediterranean climate and cuisine with a number of regional specialties will turn your wedding into a perfect day. Jana & Bastian chose a beautiful beach in the Southern part of Tuscany for an unforgettable romantic wedding ceremony and wedding reception.